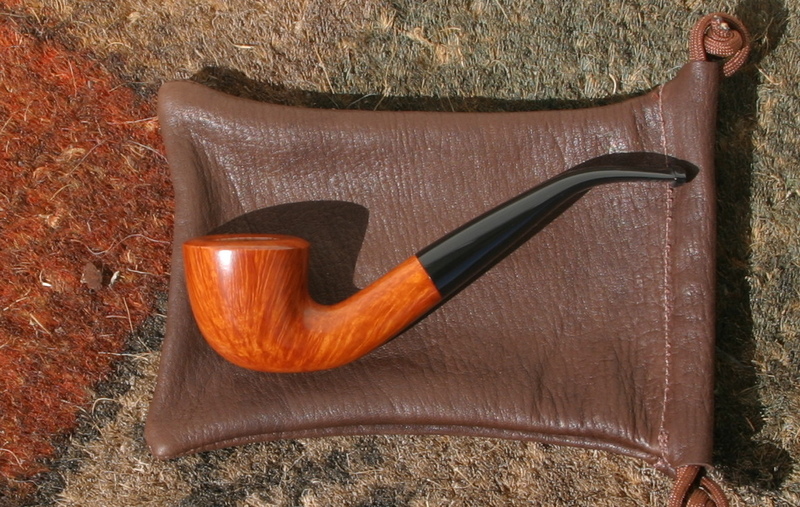 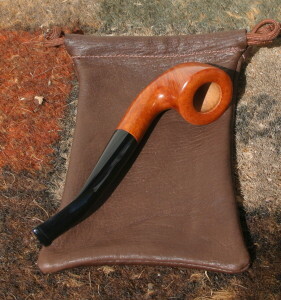 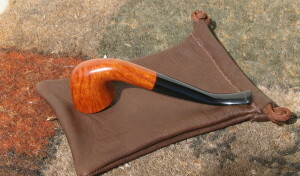 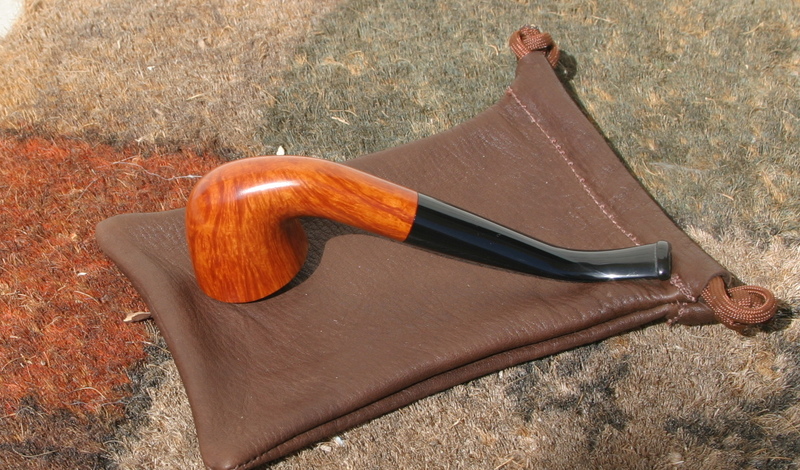 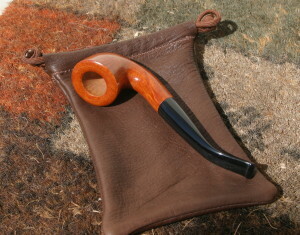 A custom request based on an Invicta Briars shape, this pipe was a long time in the making. 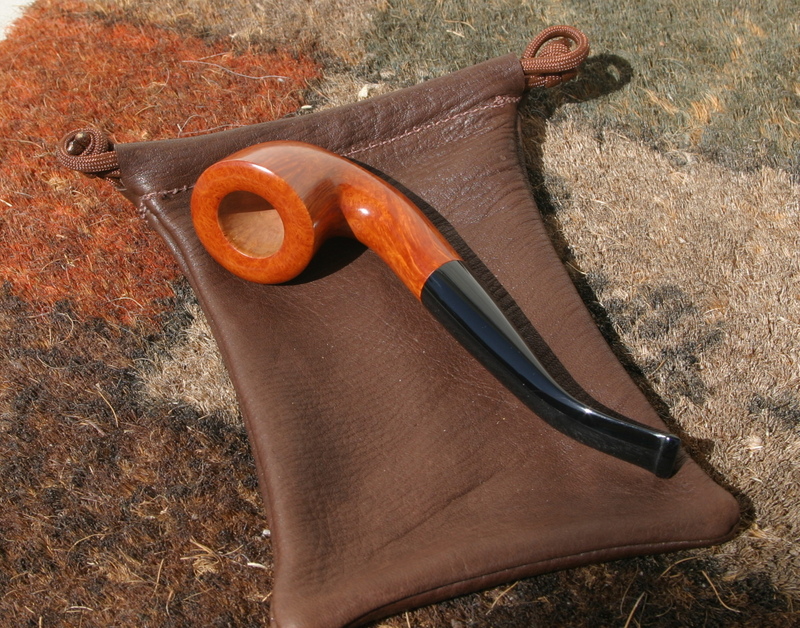 Essentially a freehand with a hand-cut acrylic stem, it’s long, low, curvy, and little more American than English (*blame the maker). 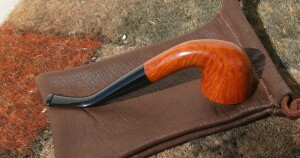 Draft is 5/32″ Stem is taper-drilled (5/32″) and V-cut. Tenon is perfectly fit to end of mortise and chamfered. 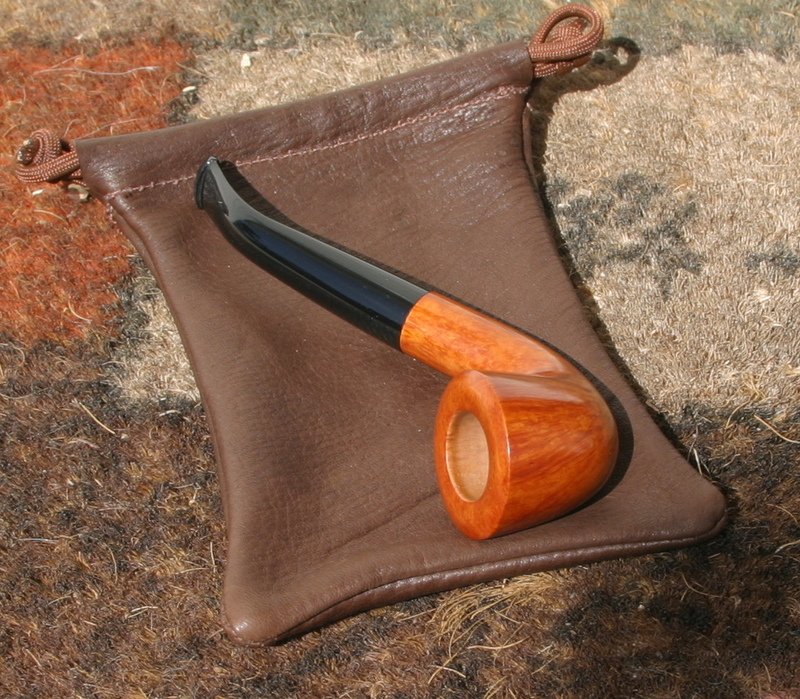 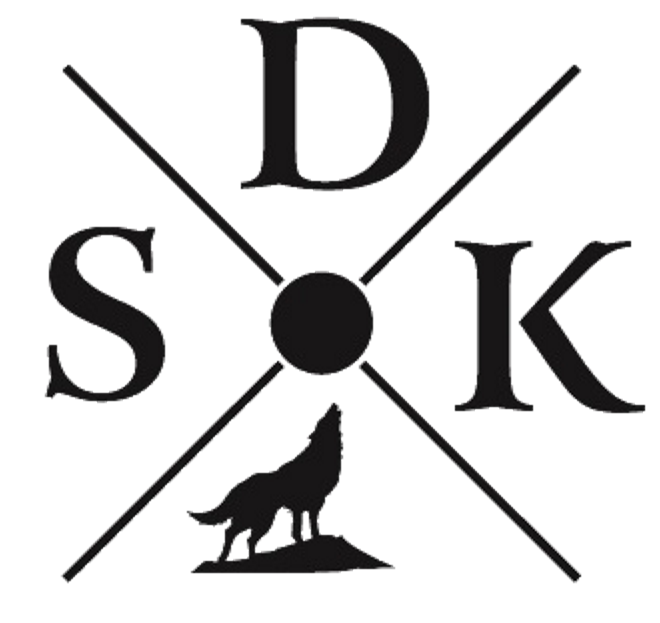 Chamber is 7/8″ wide and 1.25″ depth. Total length is just about 6″.